Game of Thrones. And what Malta has to do with that. So far, so good. Now you probably want to know what Malta has got to do with that. 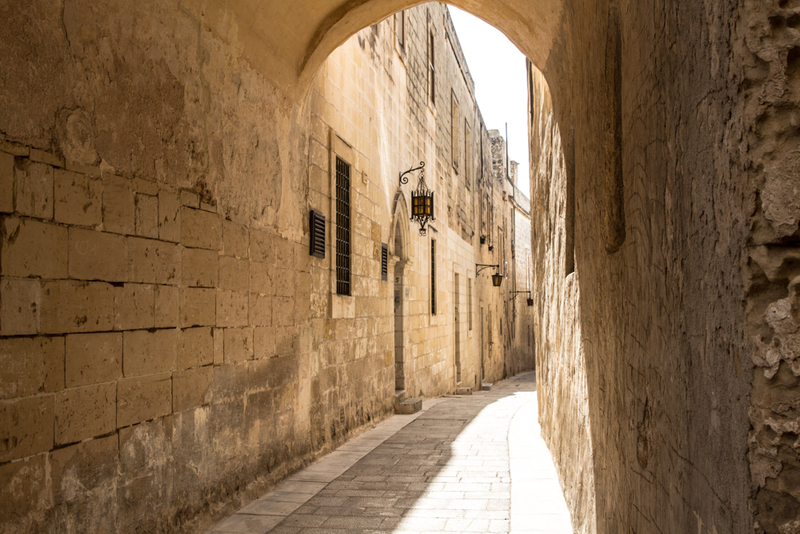 Many scenes from Game of Thrones were filmed in Malta. (Check out this map for all the Game of Thrones filming locations.) If you’ve been to Malta you won’t be surprised. 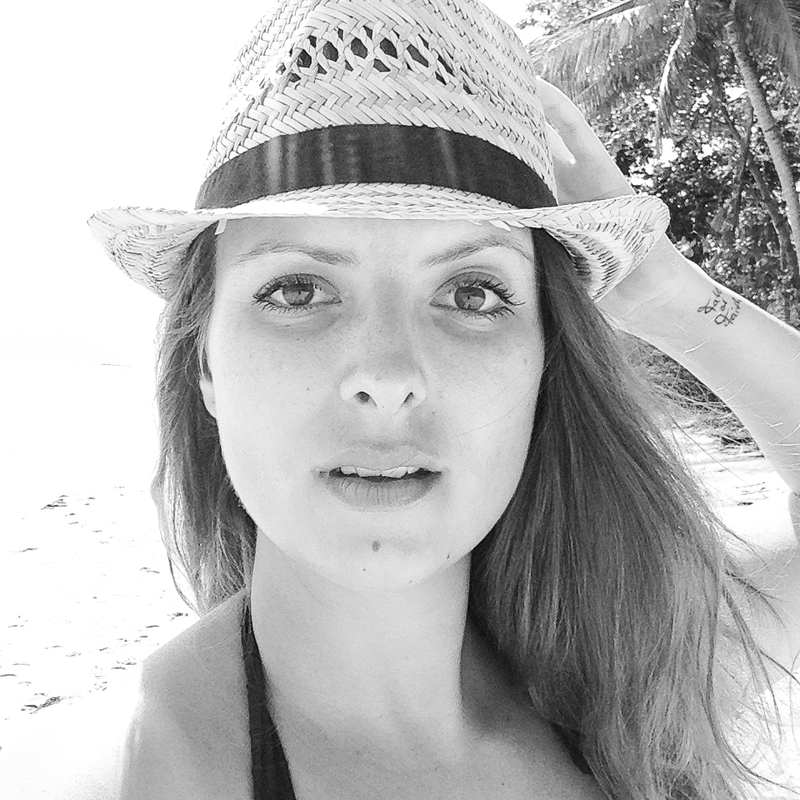 At many places on this island you get the feeling like you’re walking through another world or another time. Especially Mdina really fascinated me. When you’re walking through its narrow streets you’re just waiting for the Kingsguard to come round the next corner, or you’re looking for a pile of horse dung, just in case you’ll be meeting Joffrey. 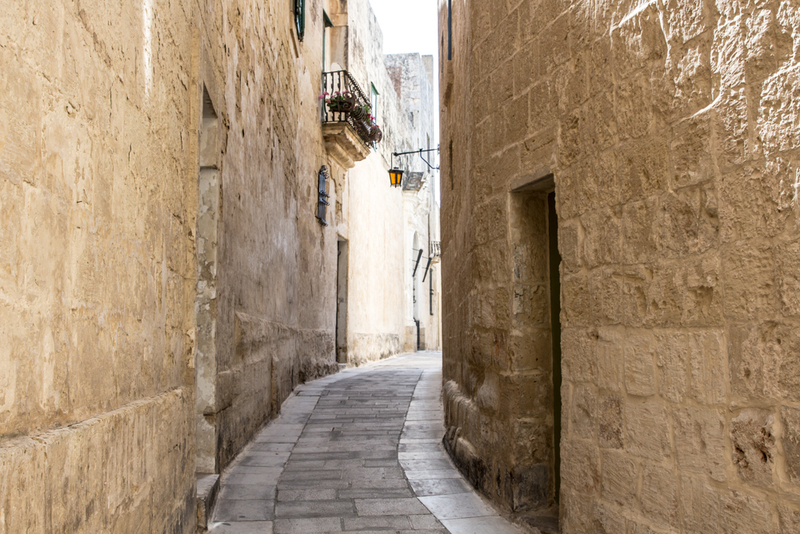 Which scenes from Game of Thrones were filmed in Malta? 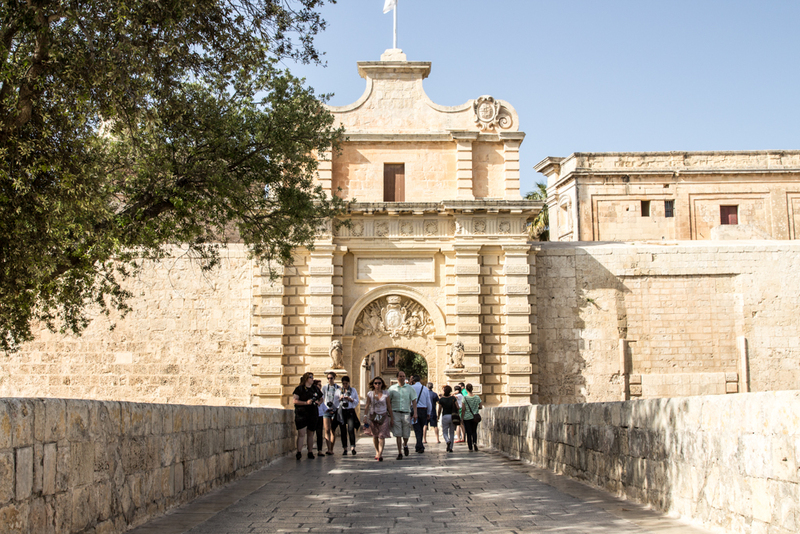 Mdina Gate was used as King’s Landing Gate in episode #103 “Lord Snow”, when Catelyn Stark and Ser Rodrik ride into the city. Pjazza Mesquita in Mdina was Littlefinger’s brothel, also in episode #103 “Lord Snow”. 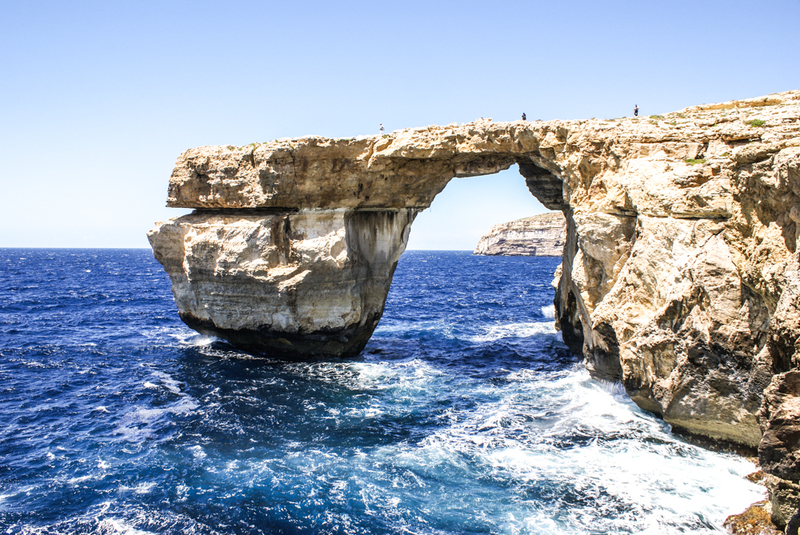 The famous Azure Window on the Maltese island Gozo was the background of Daenerys and Khal Drogo’s wedding in episode #101 “Winter is Coming”. Next time I’m going to Malta I want to see even more filming locations. 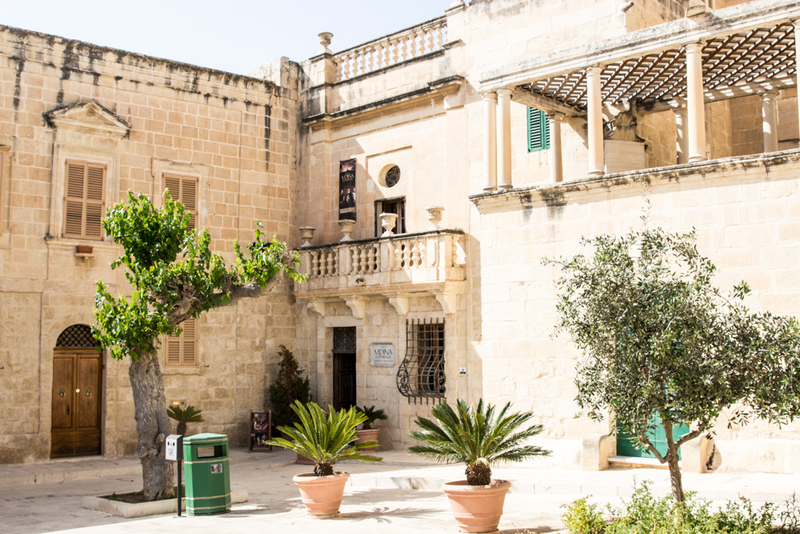 There’s even a Game of Thrones Tour in Malta designed by the original location manager. Oh you want to travel the REAL Game of Thrones world? Why not. A trip from Winterfell to King’s Landing will take you about 552 hours in a carriage. Return from $281. True thing. Check this out here. Are you a fan of Game of Thrones? 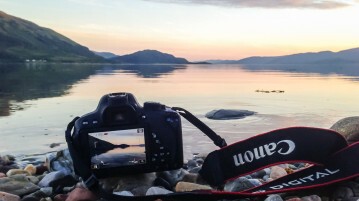 Which filming locations would you like to see? 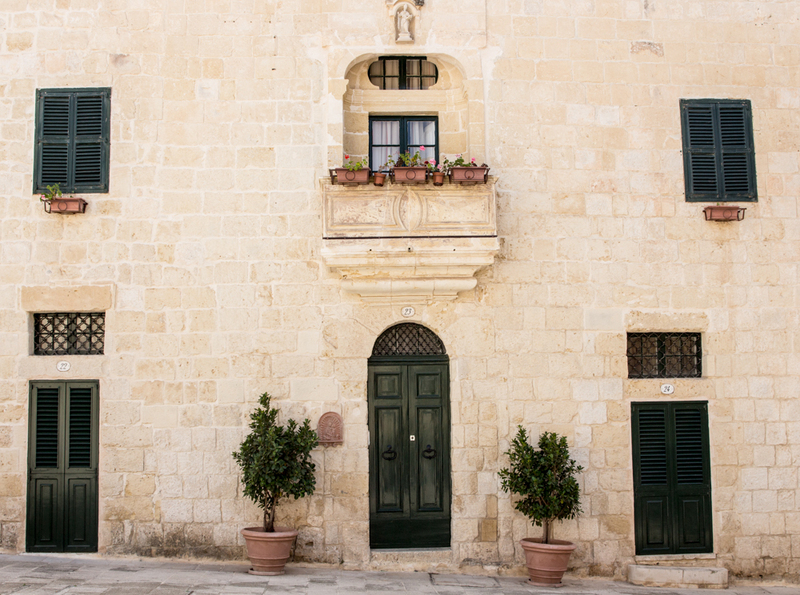 Previous ArticleMalta, balconies, the world outside and me. Fantastic – love the show (will read the books this winter) and had no idea how Malta fit in so thanks for that bit of trivia! I have watched only a few episodes of GOT yet I have observed that there are indeed beautiful locations that they have used in this TV series. And Malta is indeed one of those GOT locations. It’s just so sad that the famous Azure Window has been destroyed march this year after a storm.